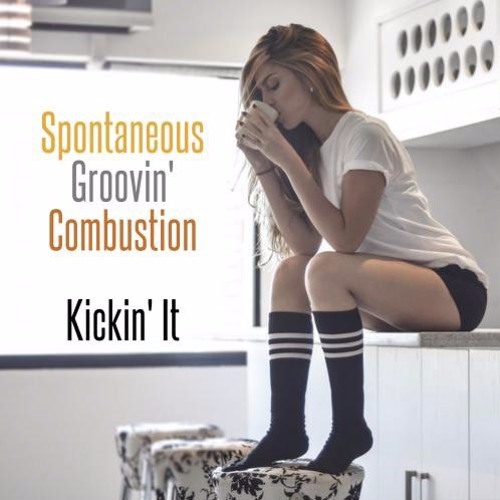 "Kickin' It," the first single from Spontaneous Groovin’ Combustion, the exciting new recording project from saxman and producer Warren “Killer” Keller and his posse of musical brothers. Look for their soon to be released new EP featuring special guests including Jeff Lorber! www.spontaneousgroovincombustion.com Commercial Written & Voiced by Sandy Shore; Produced by Dave DeAndrea for SmoothJazz.com Global, 2019. Incredible job on this Sandy and Dave- thank you!